Love and fragrance know no boundaries! When Napoleon married Josephine, she wore violets, and on each anniversary Josephine received a bouquet of violets. Following Napoleon’s lead, the French Bonapartists chose the violet as their emblem, and nicknamed Napoleon “Corporal Violet”. In 1814, Napoleon asked to visit Josephine’s tomb before being exiled to the Island of St. Helena. When he died, he wore a locket around his neck that contained violets he had picked from Josephine’s gravesite. Common sayings include: Dream of violets and advance in life. 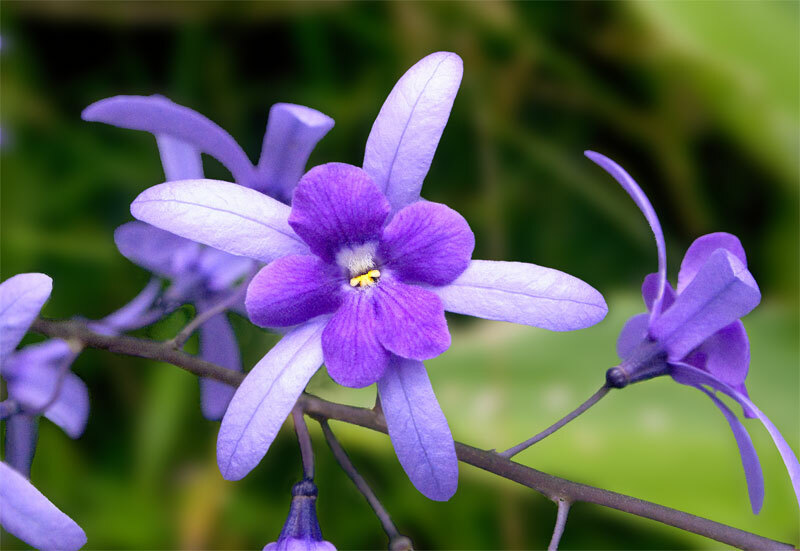 Wear a garland of violets to prevent dizziness. Violets are considered a good luck gift, but when violets bloom in autumn, epidemics will follow within the year.